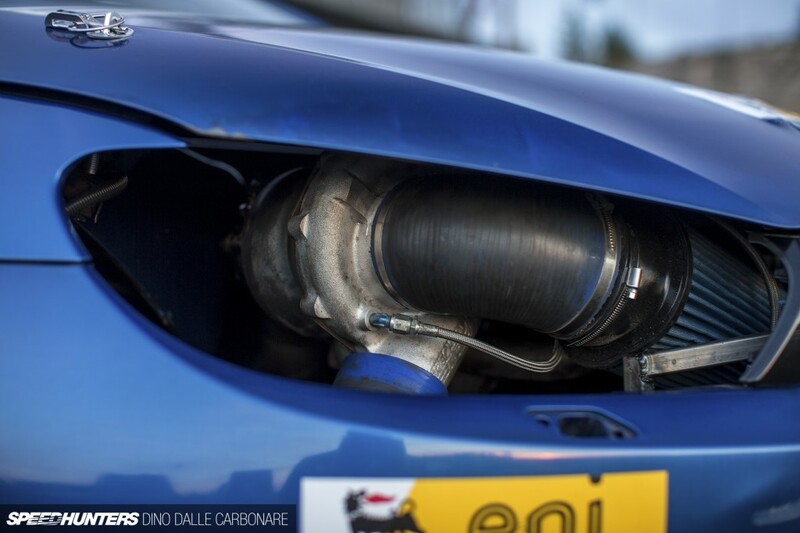 If someone was to ask me what is it that keeps us coming back to Gatebil events year after year, the most simple answer I can come up with would be the element of surprise. 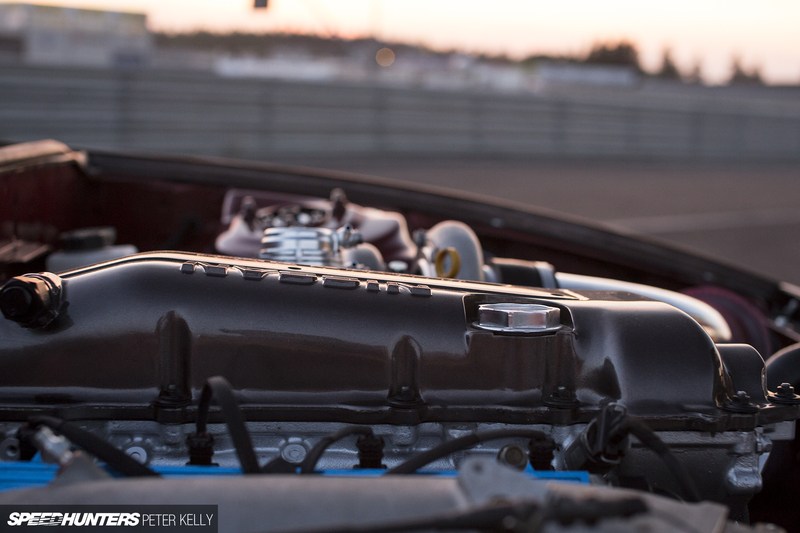 No matter how cool a track meet of any caliber may be, for us at Speedhunters it’s always about one thing – the cars. 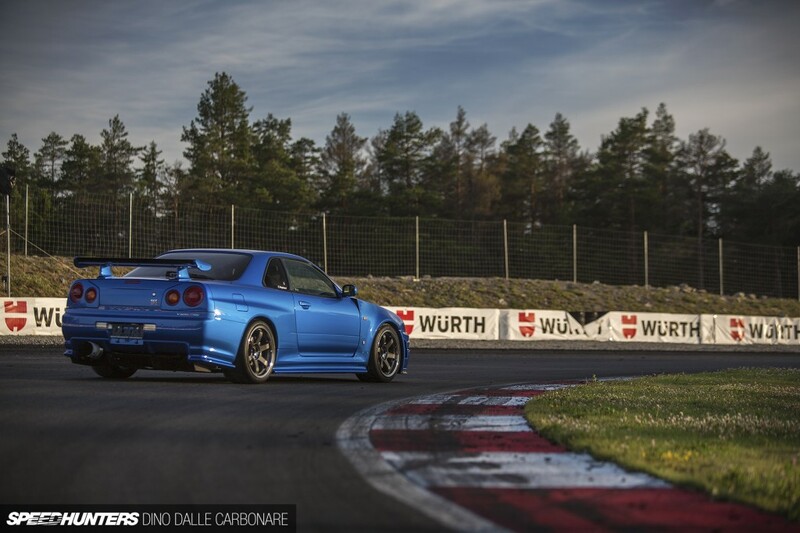 And there were a lot of them at Rudskogen Motorsenter in Norway this past weekend – a hell of a lot of them! 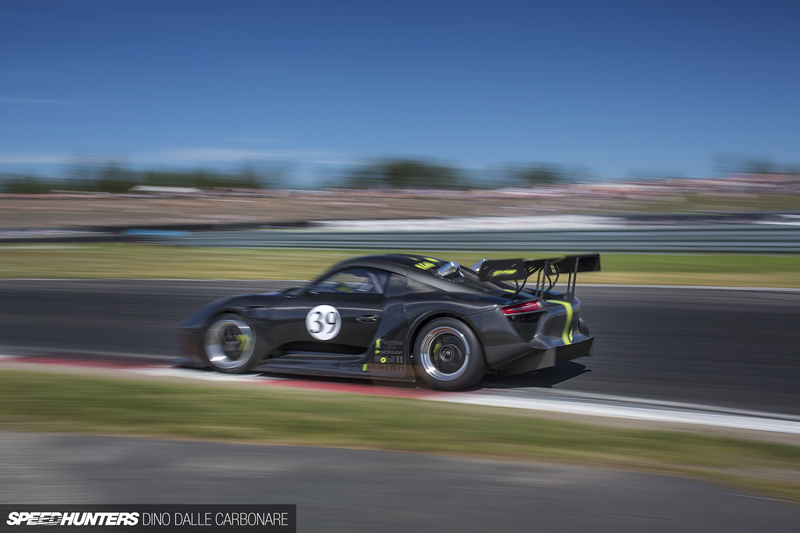 That’s why, starting on Thursday night, Peter – Speedhunters’ newest addition to the team – and I literally went feature car crazy, taking full advantage of the summer light that this region has to offer at this time of the year. Call it a photographer’s dream – a sun that doesn’t want to set until close to midnight and an almost limitless selection of cars worth featuring. But believe me, it wasn’t easy making our selections! 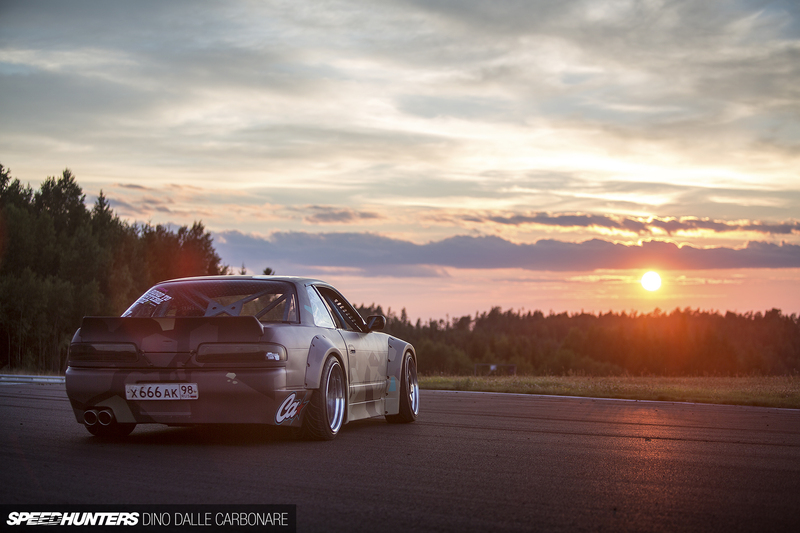 That’s always the toughest job as we pace up and down the rows upon rows of crazy home-built drift and grip machines. 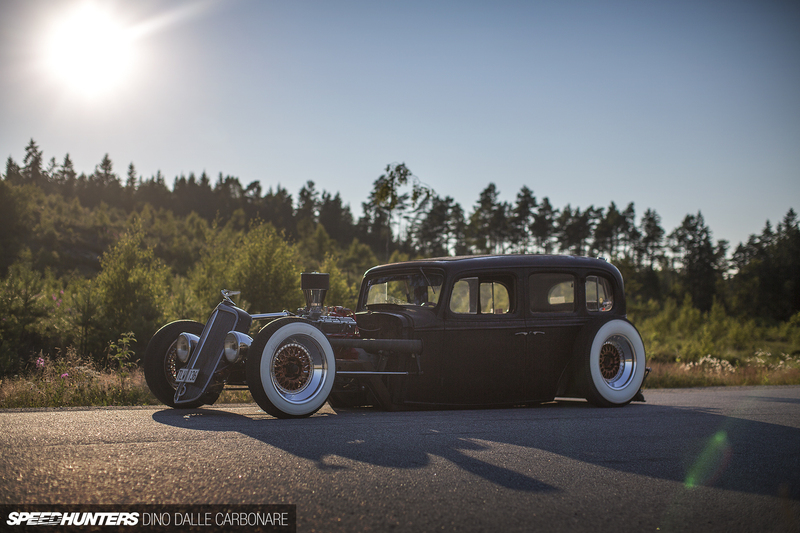 Some aren’t necessarily there to shred tyres out on track however, which was pretty much the case with the Swedish-built hot rod that was on display at the Speedhunters booth. 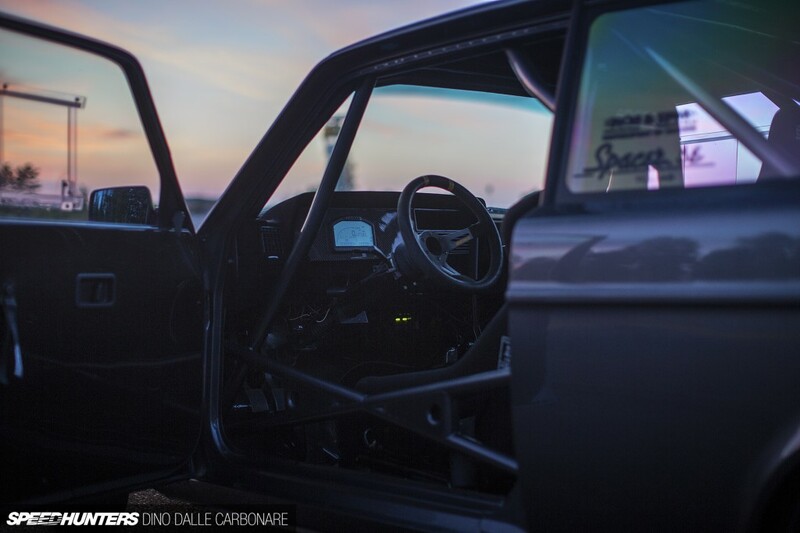 At the same time Peter was down at Rudskogen’s go-kart track, shooting this super-clean BMW E30. 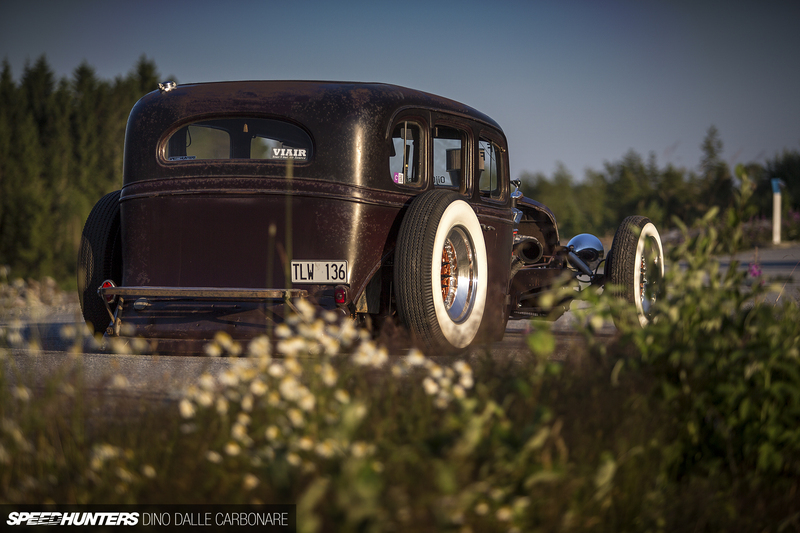 And as you can imagine there was no way in hell that this car would be running a stock engine. That could never possibly happen at Gatebil! 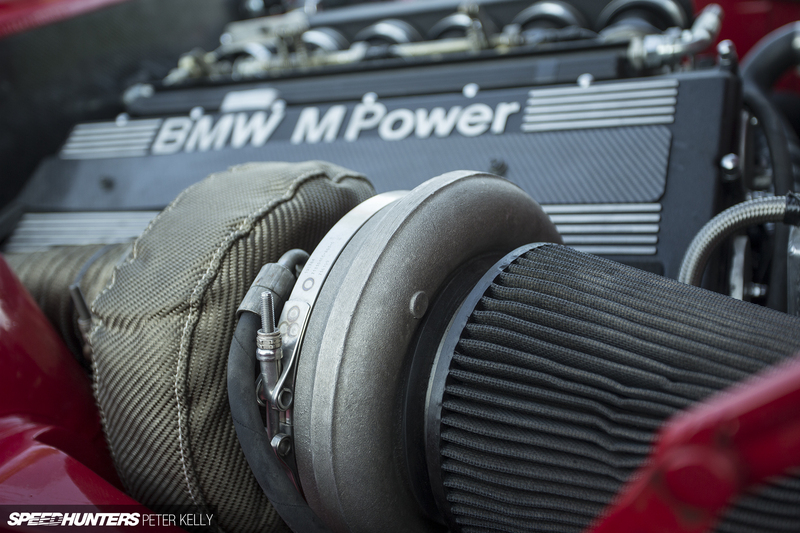 And seeing the sheer ease of getting your hands on all sorts of BMW engines in this corner of the world, it’s also why you see them fitted to a wide variety of cars. 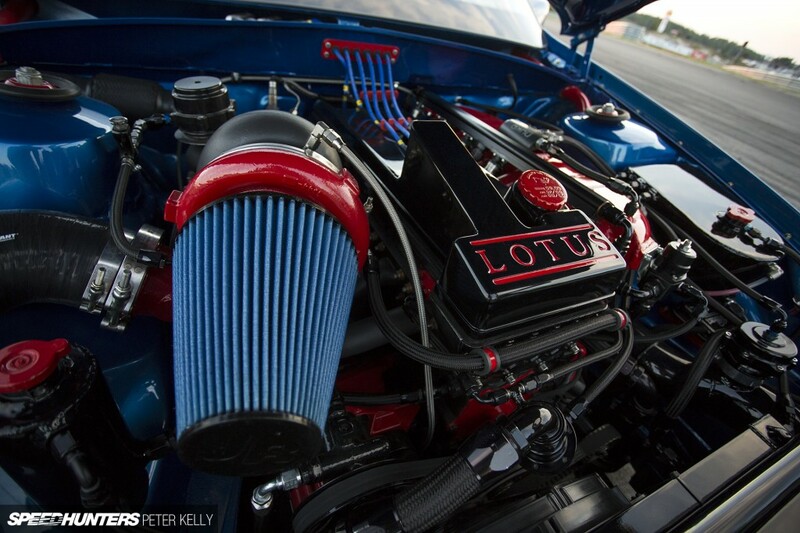 But there are engine swaps, and then there are engine swaps. Part of our feature car roll out will include cars that stood out for quality, be it by the way of execution, or for being ambassadors of a particular sort of style. 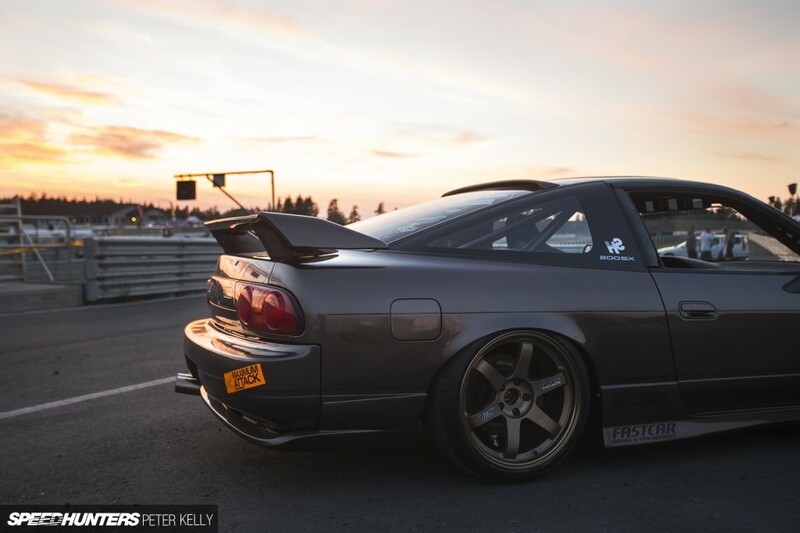 Peter will tell you all about this Nissan 200SX on bronze TE37s very soon. And while on the subject of Nissans, I’ve got one of the rarest BNR34s to share with you all. Trust me to find a Skyline GT-R to shoot, but I just couldn’t pass this one up. 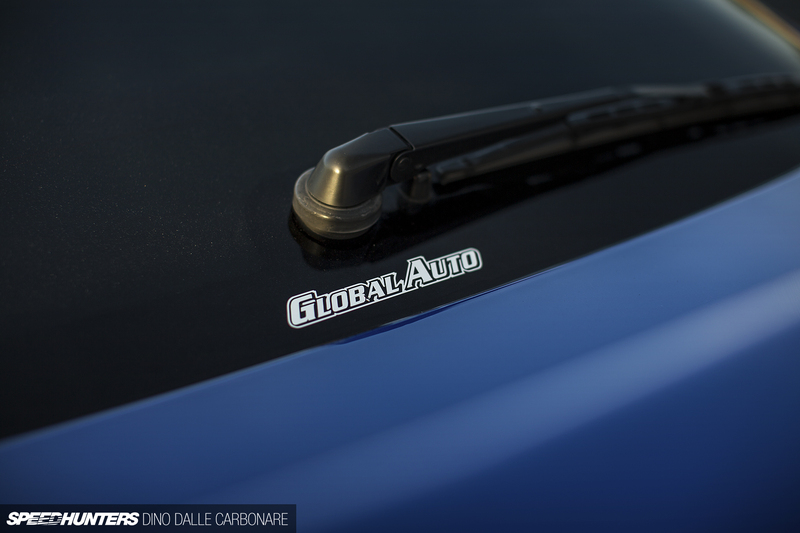 Plus having been sourced by our friend Yasui-san at Global Auto made it even more special. There are many adjectives one can use to attempt to describe what Gatebil events are all about, but the essence of it all is experimentation. The whole ‘let’s see what happens’ approach taken with some of the builds we came across left us speechless, and at times this was all from the most unsuspecting of cars, as Alok shows us here. 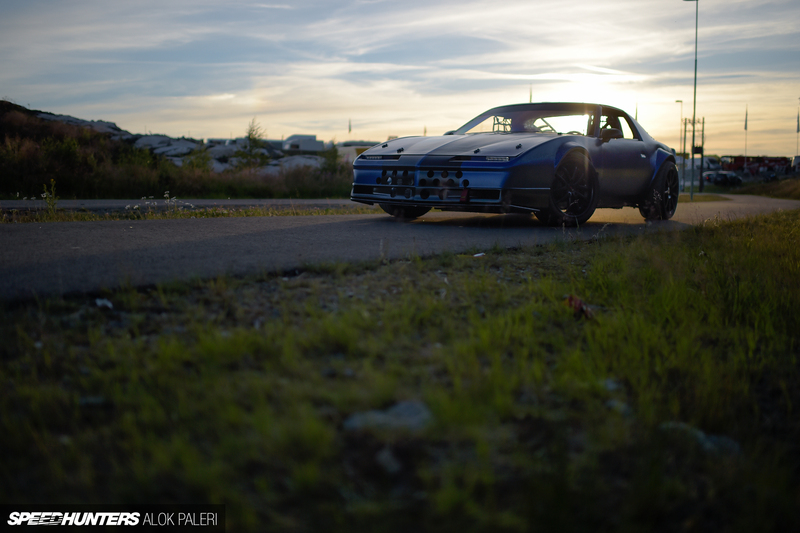 Home-built Camaro? Check. Supercharged V8? Check. Pushrod suspension? What? We were also finally able to bring you a feature of the car that continues to dominate the Extreme time attack class at these events – the TS-Racing Audi S3. This is a machine, that aside from its exterior shape, has very little in common with the car it’s supposed to be based on. 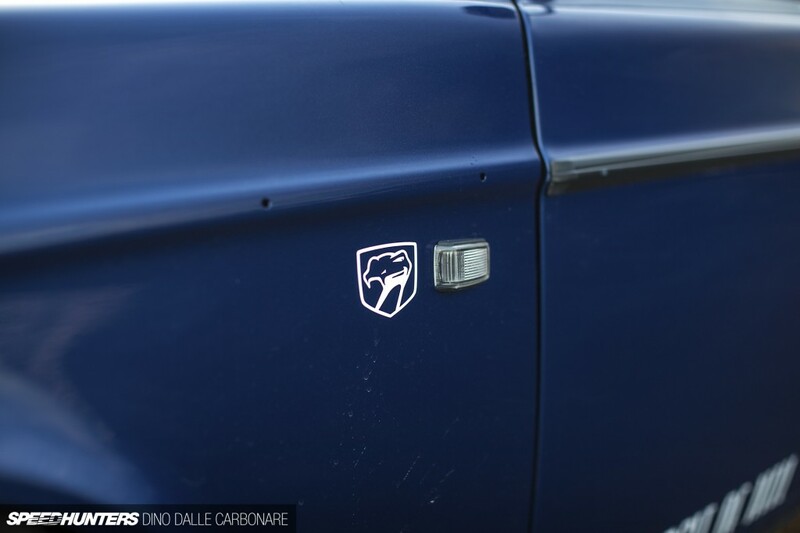 Ah yes, the brick – a shape that for decades described what most Volvos looked like. 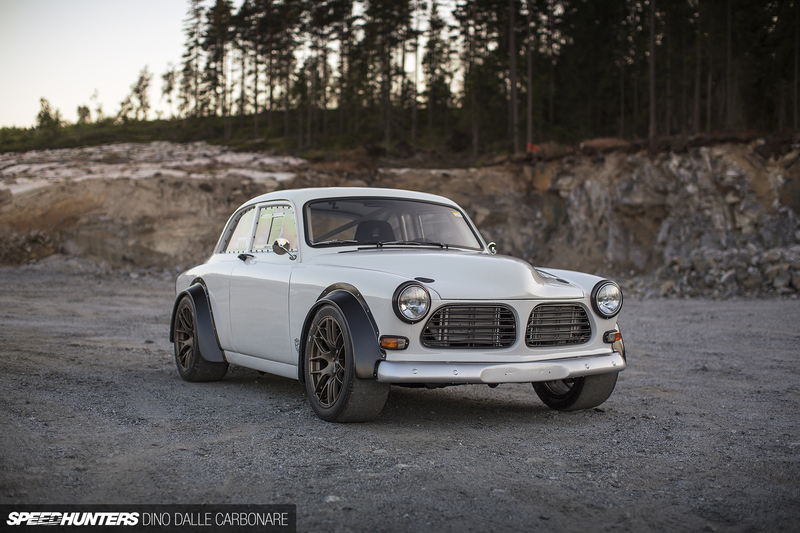 This angular 240 coupe however, turned out to be one of the cleanest and most memorable creations from Rudskogen. No detail was left untouched in this project, and I’m sure it will blow your mind. But patience is needed here, as there are a lot of cars that we need to get through! We need to give a huge thank you to the Rudskogen Motorsenter management and the Gatebil organizers that allowed us access to the entire track each night right after the mayhem had ended. If it wasn’t for them, shooting three cars each per night would never had been possible as scouting for locations alone would have taken up half of our available time. So a big thumbs up to them all! While first generation Lancer Evolutions may be popular over in Japan, Australia and New Zealand, Peter was surprised to see one over on this side of the world, let alone being drifted! 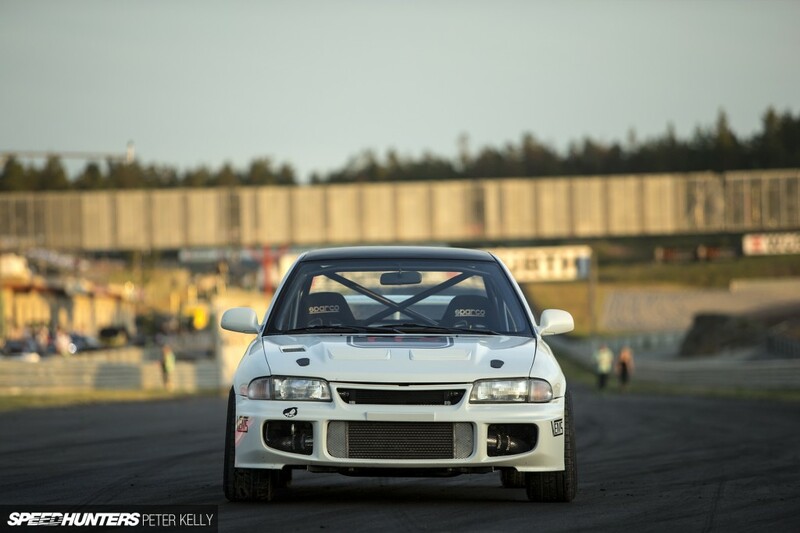 You may remember this particular Mitsubishi from Gatebil Mantorp last year, but let’s just say it’s changed a little since then. What on earth is this? 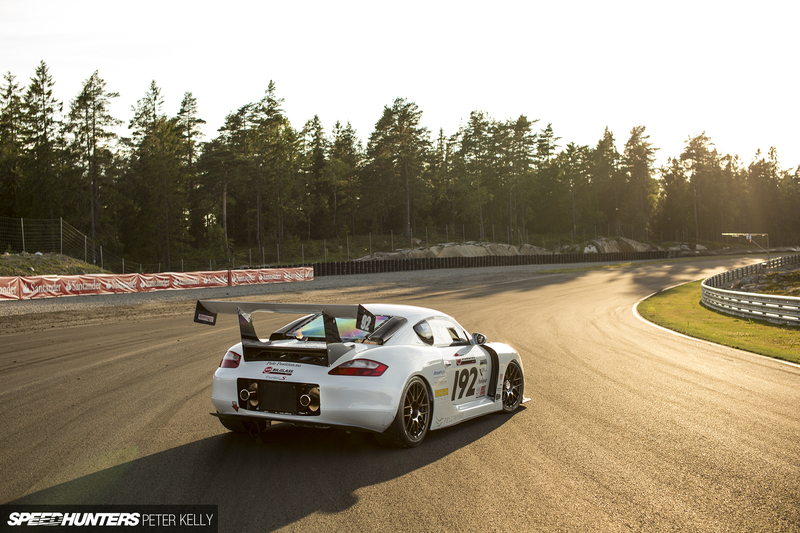 That was our initial response to seeing this wild Porsche creation from Elite Projects over in Sweden. And, of course, that’s why we featured it. 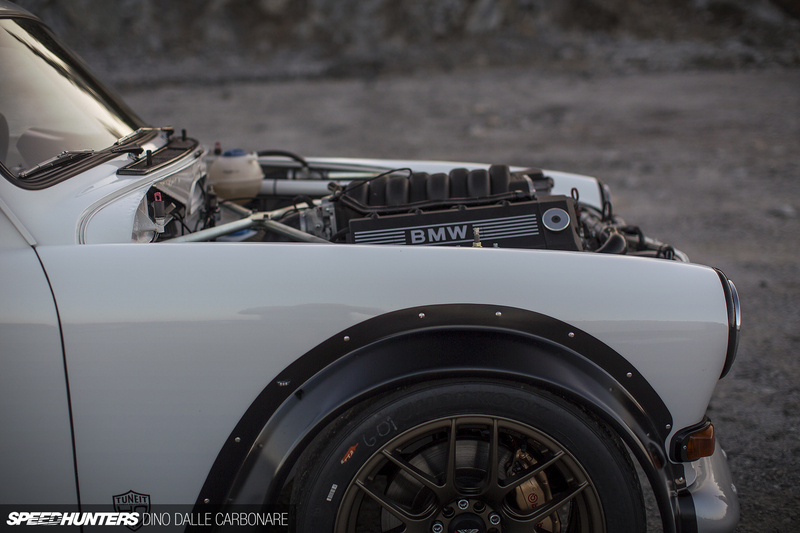 Can you guess the engine that sits under that massive once-piece rear cowl? You must think I’m overdoing the whole brick thing now, but you will soon see why I just couldn’t pass up the chance to shoot this 242 DL. 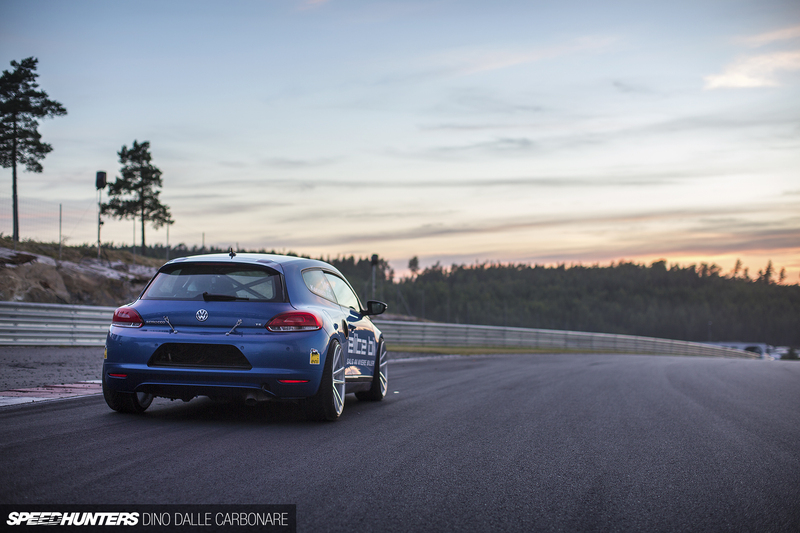 The ‘DL’ moniker stood for Deluxe, but this car has since traded its luxury for something a little more fun and suitable for Gatebil activities. I’ll leave a little clue, shall I? 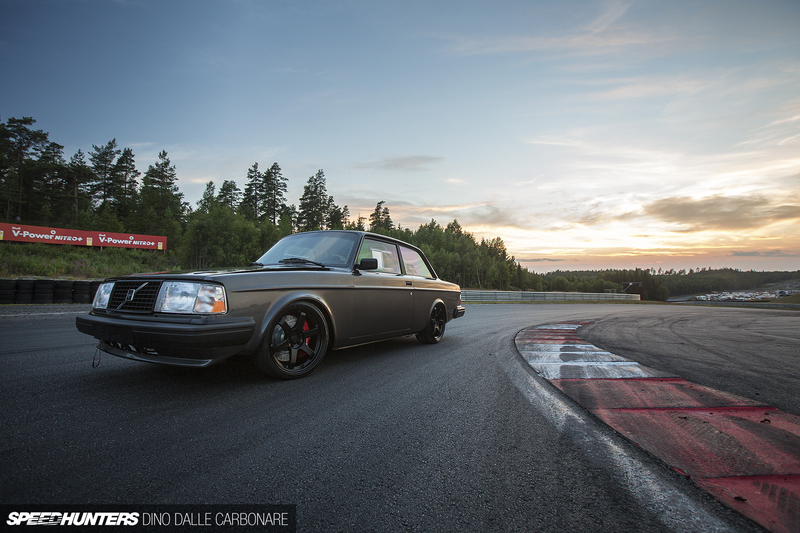 Kenneth Alm, the four-wheel drift master, showed up to Rudskogen to shakedown his all-new project. It’s pretty different form his red Audi we all love, but rest assured that all-important element of surprise is at the core of the Scirocco. This was Peter’s first time in Europe and he was loving all the interesting machines he came across in the paddock. You may be scratching your head as to why he would pick an Opel Omega Wagon, but there’s a good reason why. Yep, a pretty good one! Hopefully this little teaser post has you salivating with anticipation for all these crazy Gatebil cars we have coming. Before we get to that however, let’s concentrate on the event itself first, so stay tuned for that in the next couple of days. Ha det bra from Norway!